Publishing Executive newsletter reported that excitement and angst about the future of the industry was the undercurrent at the Publishing Business Conference and Expo last week at the New York City Marriott Marquis. I’m tracking these things and taking advice to heart as I prepare to launch two books in coming weeks. Regular visitors to the Word Garden know that I’ve been wrestling with publication of my novel Adrift in the Sound, which has been a four-year odyssey from conception to press. I’m expecting the final book proof from the printer in a week or so, then final markup and publishing — Voile! Well, not exactly that easy. With all the changes going on in the world of publishing, I feel great trepidation about the launch of a project in which I’ve invested so much of my time and resources. Yes, I’m scared. Scared that I’ll put the book out and find only indifference, scared that the work won’t be understood, won’t find an audience, will get lost under the dog pile of the hundreds of books published every day. The discoverability factor that Leaver mentions. So, it’s time to show not tell. In coming weeks I’ll be publishing 2 books. They will be available from online booksellers in paper and ereader formats. Followers of the Word Garden, you are the first to see what I’ve been up to. There are all kinds of crazy, and in 1973 when frazzled Seattle street artist Lizette Karlson pulls herself together and turns to the Franklin Street Dogs for help, things go haywire. This low-life tavern softball team is a horrifying choice for a fragile spirit like Lizette, who’s just trying to stay warm and make it through another rainy night. The Dogs think Lizette’s a head case and don’t realize that while she’s beautiful, talented, and a bit off kilter–she’s also very dangerous. Lizette’s hot for top-Dog, Rocket. But, he’s fixed on next door neighbor Sandy Shore, the little snake dancer who strips for soldiers coming home from the Vietnam War. Everybody sleeps with everybody—whatever gets you through the night—it’s a sexual free-for-all until Sandy turns up pregnant. After witnessing a murder and getting kicked out by the Dogs, Lizette is on the run again, crisscrossing Puget Sound. She hides out on Orcas Island and paints in a secluded cabin owned by her best friend Marian, a gifted midwife who recently inherited her family’s ranch. On the island, Lizette works with Lummi tribal leaders Poland and Abaya, who stick to their cultural values, guard their family secrets and offer her unconditional love. Along the way, Lizette sorts out crippling secrets in her own past, unwittingly makes a splash in the New York art world—and finds the only thing that really matters. Writing a novel is a private process. The author labors alone, sometimes at night—especially if there’s a day job to fulfill. Getting the story down requires space and time to think, dream, and create freely. But, submitting that story for editing and preparation as a commercial book is another matter. It’s also a collaborative process that calls for the author to stand up for the story and the vision that inspired it, but she also has to realize that it may not be perfect and could be improved. It’s a process that requires trust and respect, a pliant spirit and intellectual mettle. The editor has to understand that he does not control the story or the vision, but he has a duty to readers who will come after him. His job is to help the author make the story as complete, clear, consistent, and accessible as possible. The editor works on many levels: conceptual, narrative, voice, diction, grammar, and punctuation. a book that meets the needs and expectations of readers. I want you to get the first peek at what I’ve been up to the past several years. I hope when the fast-approaching day comes when these books are available that you’ll buy them and enjoy them, recommend them to your friends, post reviews on Amazon, and send me your comments. To be completely honest, these books were created especially for you. Thanks for following the WORD GARDEN. Thanks for your support. Finding that you’ve visited always keeps me going. 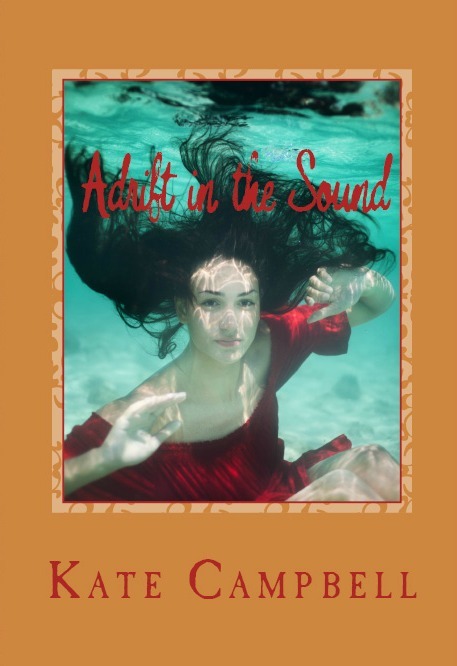 To celebrate the release of my books, Word Garden blog followers will be entered into a drawing for a signed gift set of Adrift in the Sound and Between the Sheets. Winners will be announced at the Adrift in the Sound release party June 1– time and location TBA. Sign up to get new posts, follow the bumpy road of independent publishing to press to marketplace, get a chance to win free books. If you want to talk, you’ll find me sipping coffee and puttering in the garden. I’m all ears. 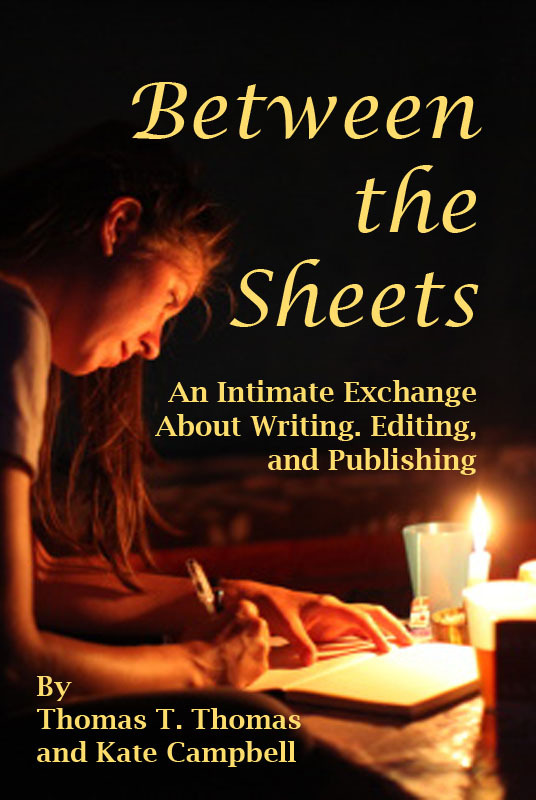 Excited to see Adrift in final form, and curious about Between the Sheets!